The charm of the Wilhelminan era: six apartments and two commercial units in Prenzlauer Berg’s oldest residential building. Apartments with industrial charm: eleven loft apartments and a commercial unit in a former linen factory. 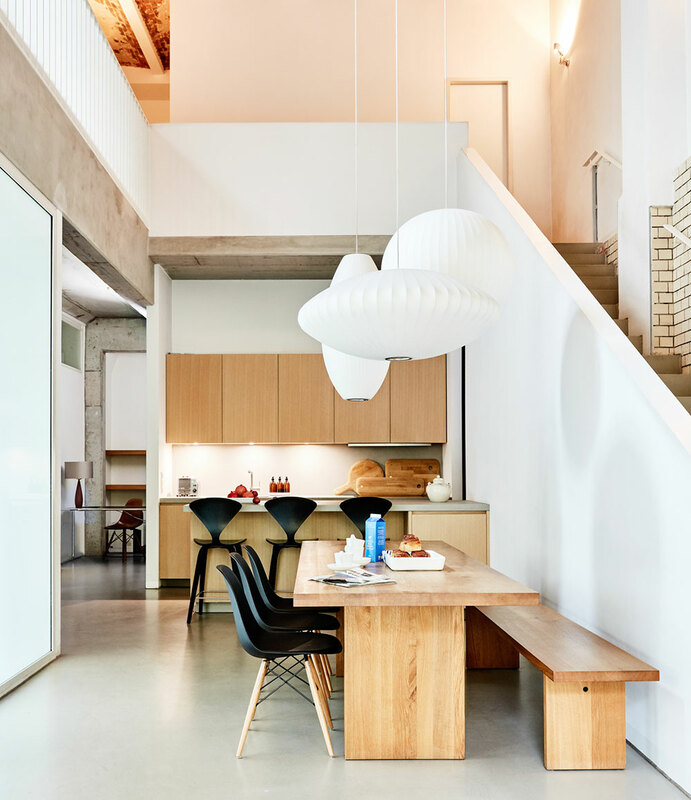 Urban living with a historical flair. 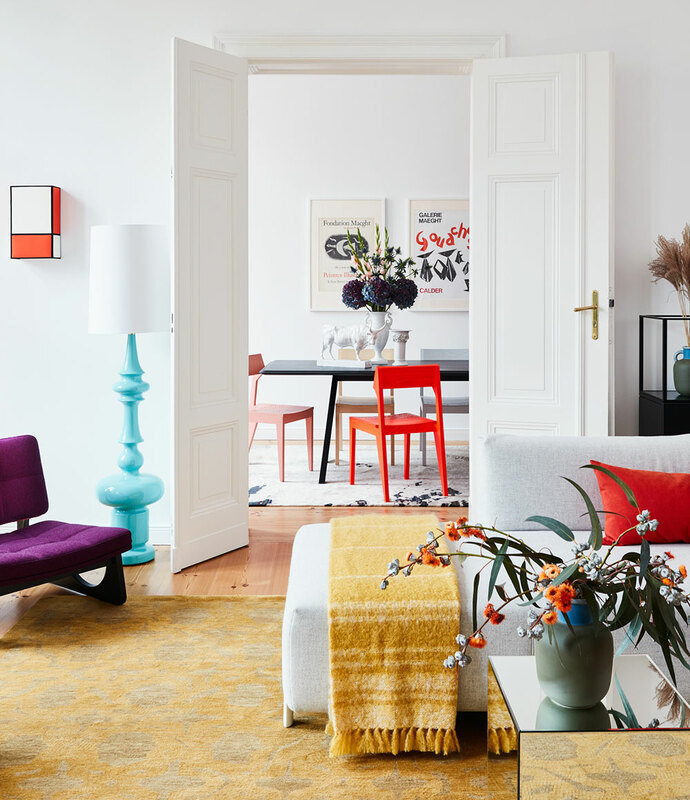 In the heart of Prenzlauer Berg, contemporary living meets one of Berlin’s most beautifully preserved Wilhelminian quarters. In the two buildings located at Schönhauser Allee 55, twenty condominiums and commercial units offer a unique blend of the past and present. 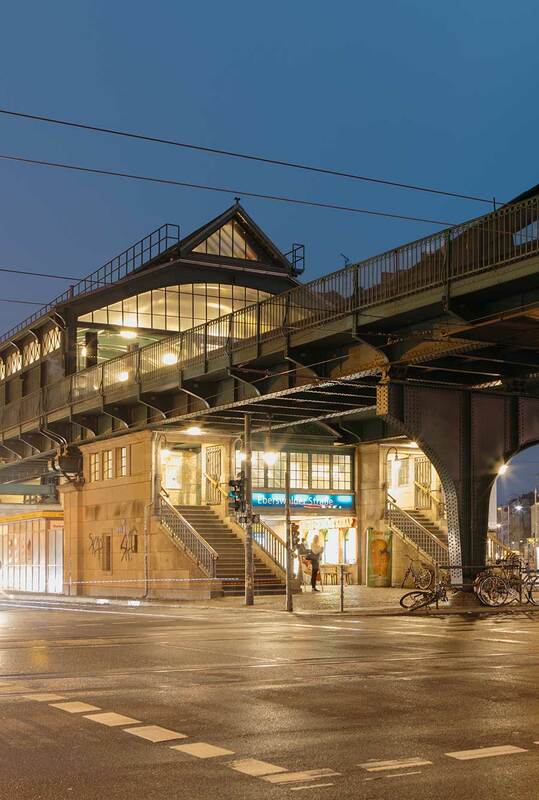 In the streets surrounding Schönhauser Allee, it becomes apparent why Berlin is one of today’s most popular cities.